A broken, chipped, or yellowing tooth is not the end of the world. 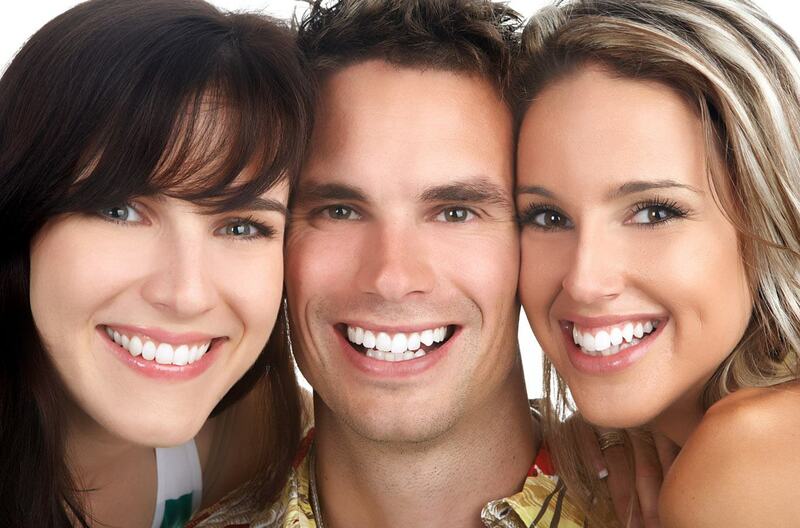 There are many options open to you, including fillers, caps, and crowns. 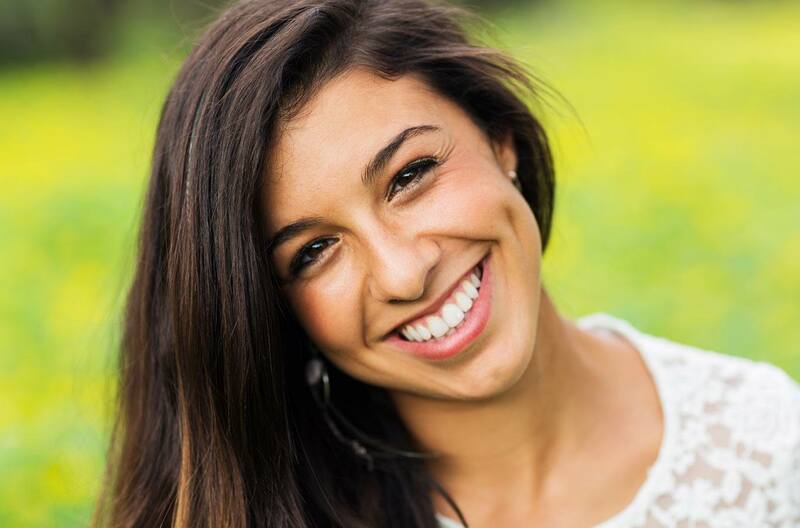 One popular choice is the use of dental ceramics to create a white, even veneer over your damaged tooth, giving you an even more beautiful smile than you had before. Ceramics are usually reserved for your front teeth as these are the teeth that others can see when you talk or smile. A crown or veneer will be applied once your tooth has been prepared by being filed down ready to receive the bonding agent that will bind it tightly to the dental ceramic. Then, a thin sliver of tooth coloured ceramic will be placed over the surface of the tooth, and within minutes it will feel like a natural part of your mouth. The ceramic will have been shaped so that it looks like an even, perfectly natural tooth. All in all, dental ceramics are a fantastic way to get that smile you have always wanted. One aspect of ceramic crowns and veneers that patients tend to love is the fact that no metal is involved. If you dislike the visible appearance of dark coloured metal fillings, you will be sure to love your ceramic restorations as it is pretty much impossible to tell them apart from healthy, natural teeth. Ceramic restorations are not the right option for every situation, however. For instance, if your tooth has only been chipped slightly, a little filing and filling with a tooth coloured amalgam may be all that you need. We will be able to advise you on the best course of action.